Japan at the floating gate of Itsukushima Shrine. Uncover Asia’s incredible diversity, its hidden gems and iconic sights, on board an unforgettable Holland America Line cruise. Asia is a destination with an astounding, ancient and fabled history, where traditional cultures collide with bustling, modern cities; with a cuisine so diverse and full of flavour you’ll be watering at the mouth; and whose people are eager to share their land and stories with you. Whether you’ve visited countless times and want to discover hidden gems, or it’s your first time and the iconic sights are calling, Holland America Line will take you there. Ranging from 10 to 31 days, Holland America Line’s Asia itineraries include the perfect balance of action-packed time in port with relaxing days at sea. 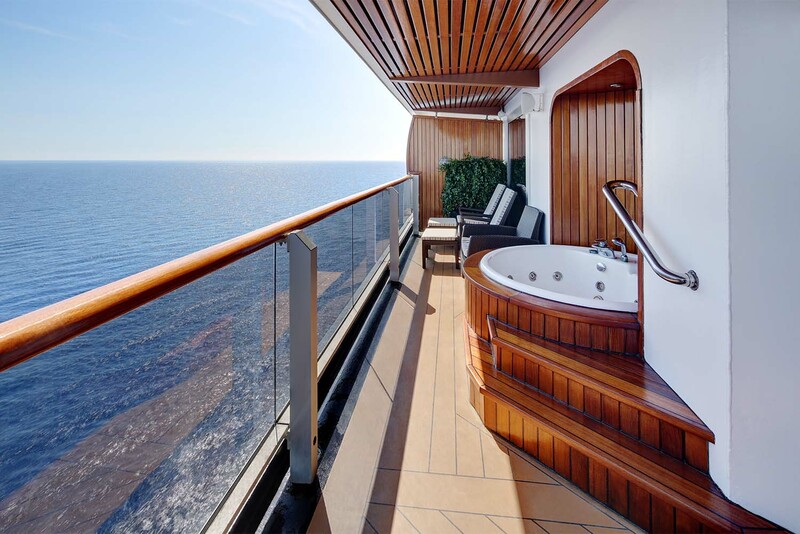 With fewer guests than most premium ships, life on board a Holland America Line ship boasts spaciousness and exceptional personal attention. And while days at sea are a delight, the adventures scheduled for days at port are the kind you have on your bucket list. These include walking the ancient fortifications of the Great Wall; sailing Hong Kong Harbour on an antique wooden junk boat; watching South Korea’s famous haenyeo (female freestyle divers) harvest abalone from the ocean floor; and discovering ancient ruins such as UNESCO World Heritage-listed Ayutthaya, Thailand’s former capital. Holland America Line’s diverse itineraries take in the best of Asia, including Japan. From breathtaking landscapes and timeless villages to electric city streets with a frenetic pace, this land is a brilliant mix of modern and ancient, natural and urban. Holland America Line’s 2018-2019 cruises will visit more Japanese ports than any other premium cruise line, meaning you can easily explore Japan’s diverse and colourful destinations in one voyage. One of the most coveted times to visit Japan is during its magical cherry blossom season. Also known as Hanami, this annual spectacle signifies the start of spring, and a new school and business year; celebrations take place with locals enjoying music and dance under these pretty blooms. 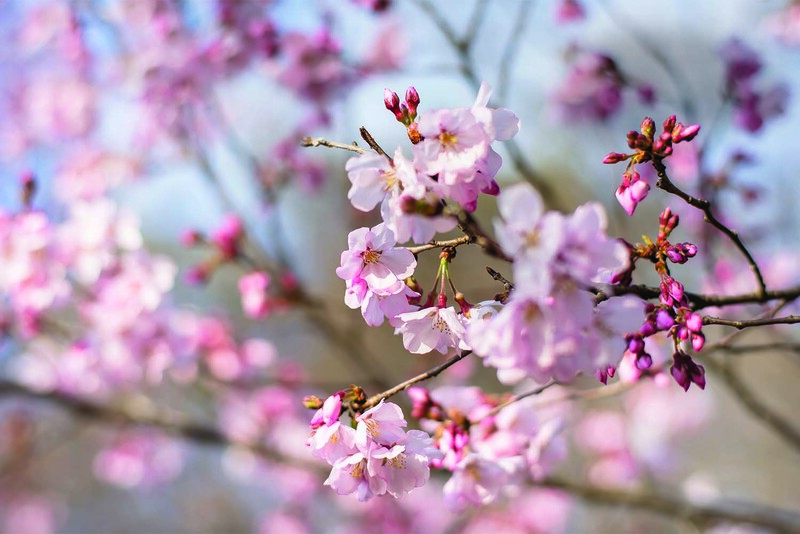 Holland America Line’s new Iconic Event cruises celebrate the cherry blossom season along with other unforgettable stops. 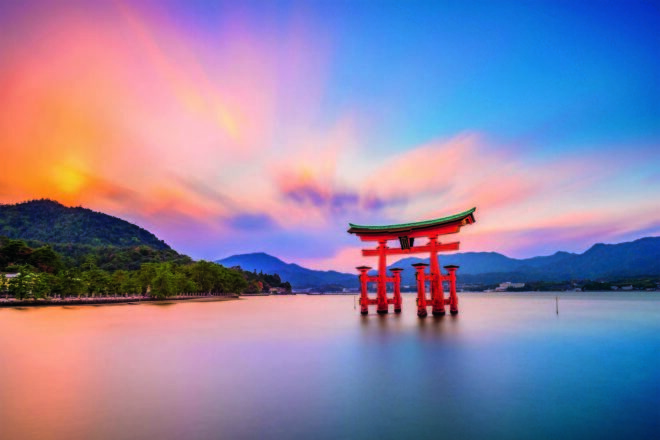 The 14-day Japan & Russia cruise (14 April 2019) includes Osaka and Vladivostok, and the 28-day Japan Explorer and Russia Collectors’ Voyage (31 March 2019) also takes in Taiwan and South Korea. These special itineraries will operate on board Westerdam, which has recently received extensive enhancements comprising new entertainment venues such as the B.B. King’s Blues Club and Lincoln Center Stage, expanded dining options and interactive activities including BBC Earth Experiences and America’s Test Kitchen. If you are looking for award-winning service, five-star dining and compelling itineraries, you’ve come to the right place.